Prince Estate To Trump: Stop Using His Music At Rallies - Joe.My.God. 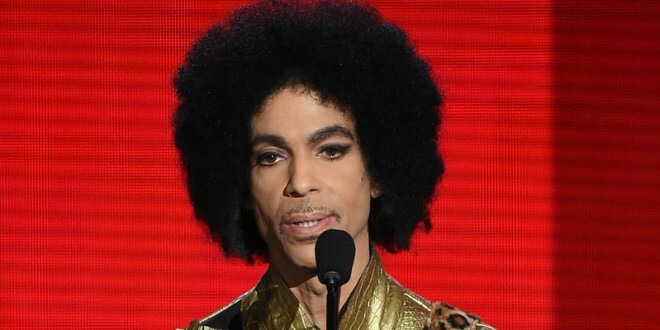 The message was reportedly sent on behalf of the estate by longtime Prince associate Jeremiah Freed, aka Dr. Funkenberry, and it was retweeted by Prince’s brother, Omarr Baker. It was sent in reaction to the Trump rally in Mississippi last week, not this week’s event in Pennsylvania. Many acts including the Rolling Stones, Adele, Aerosmith, Neil Young, and REM have previously demanded that Trump stop using their music. Ironically (and hypocritically), yesterday Trump signed a stiffened music copyright act in the Oval Office as Kid Rock looked on.